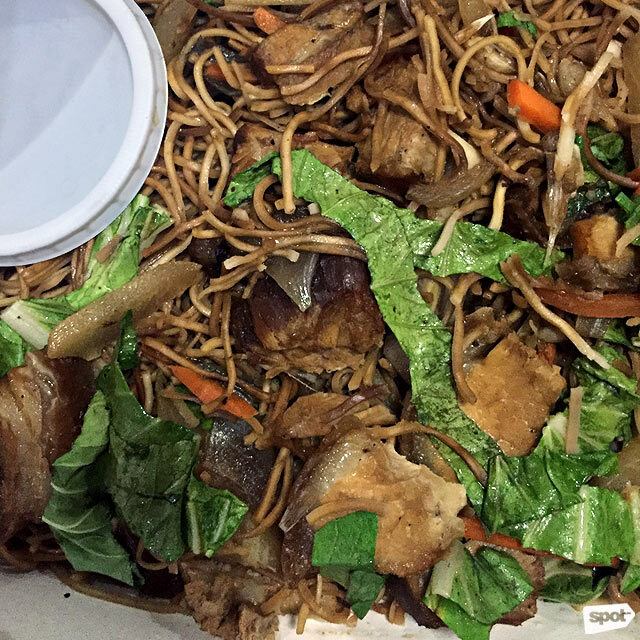 (SPOT.ph) 'Tis the season of the potluck, which means that at least one person is going to bring a bilao of pancit to that next party. A dish introduced by the Chinese, we Filipinos have since adapted the noodle dish to our own tastes, resulting in variations like canton, Malabon, and palabok. Despite each kind having its own unique sauces and toppings, a good pancit dish should have the right balance of sauce, toppings, and noodles, plus loads of flavor without the umay factor. 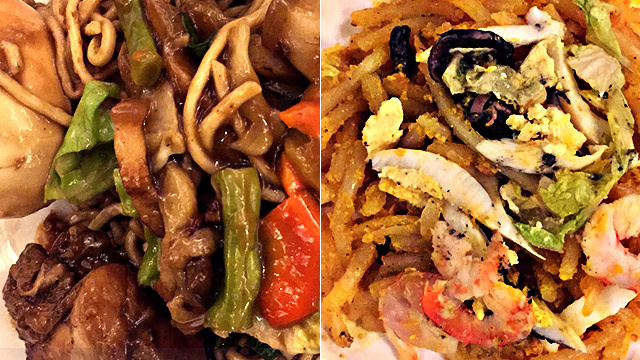 If you’re still looking for the perfect pancit dish to bring to your potluck party, we scouted some of the best panciterias around the Metro for the best they have to offer. 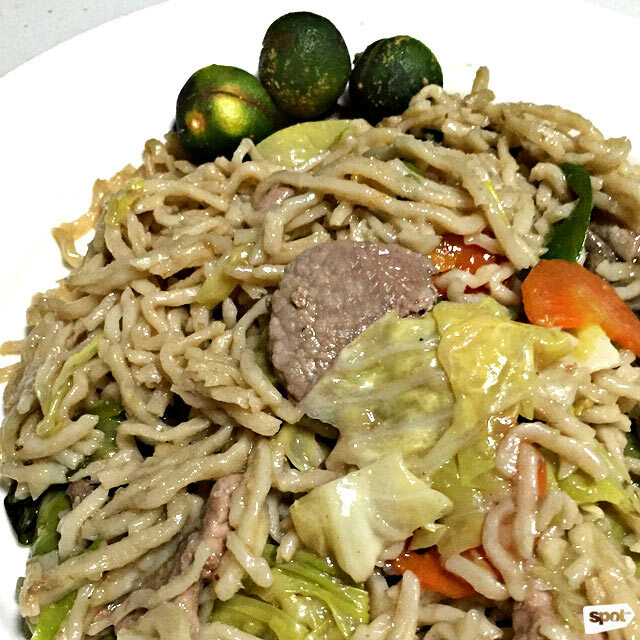 Pancit ng Taga-Malabon has become a household name when it comes to pancit served in a bilao. 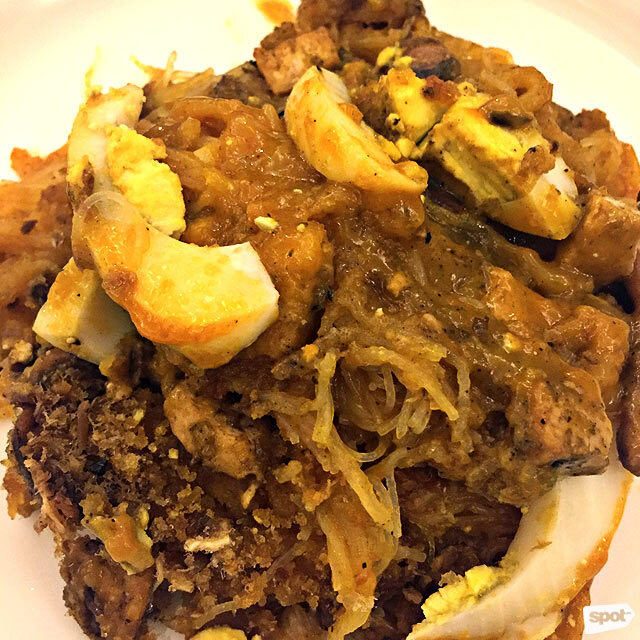 Their version of pancit Malabon is more on the dry side and while their toppings are modest in number, the tinapa, chicharon, and squid make up for it with flavor. 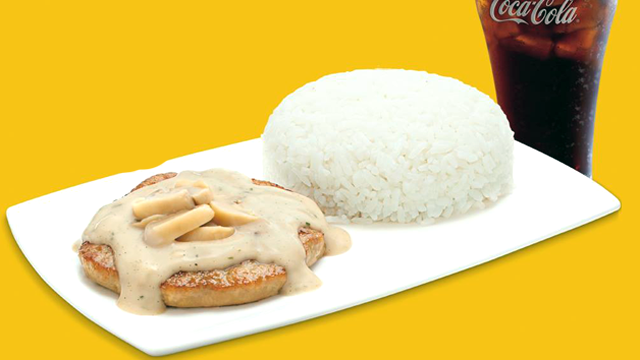 Their sauce also has a hint of zest even without calamansi. Prices range from P320 for three persons to P1,100 for 20 to 25 persons. 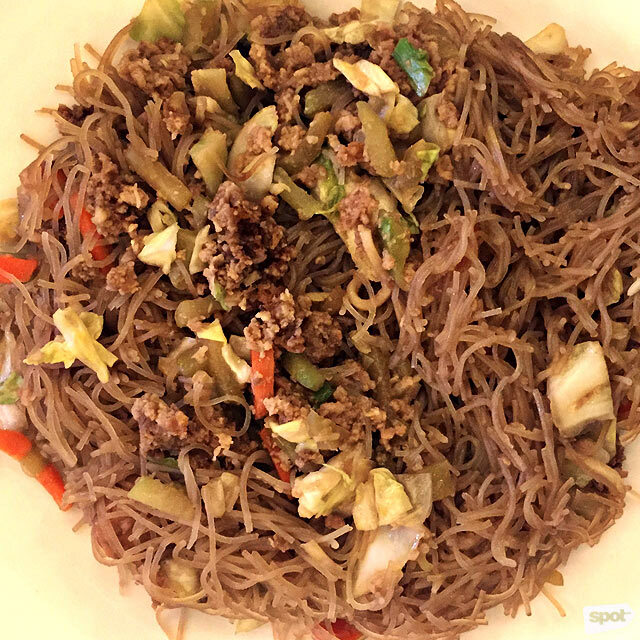 See a list of Pancit ng Taga-Malabon branches. 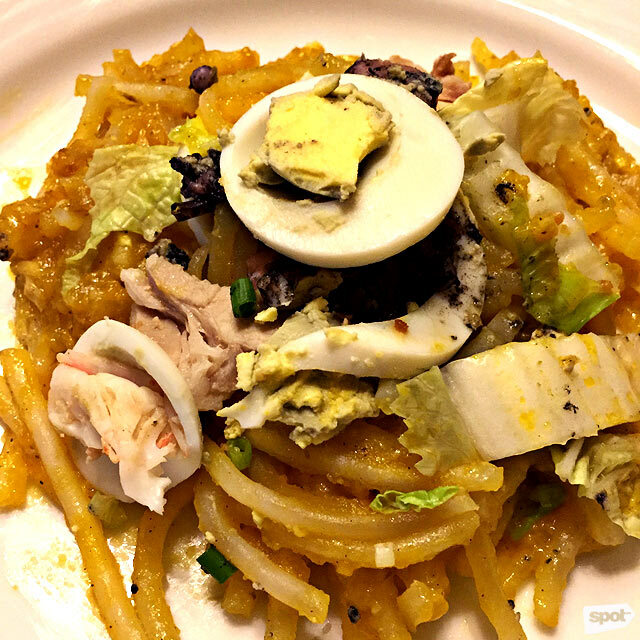 For classic pancit Malabon, Lola Idang's is a reliable bet. The sauce is mildly flavored especially when compared to other pancit Malabon, but the trick is to get all the toppings—squid, shrimp, vegetables, and chicharon—with the noodles and sauce to get a flavorful bite. 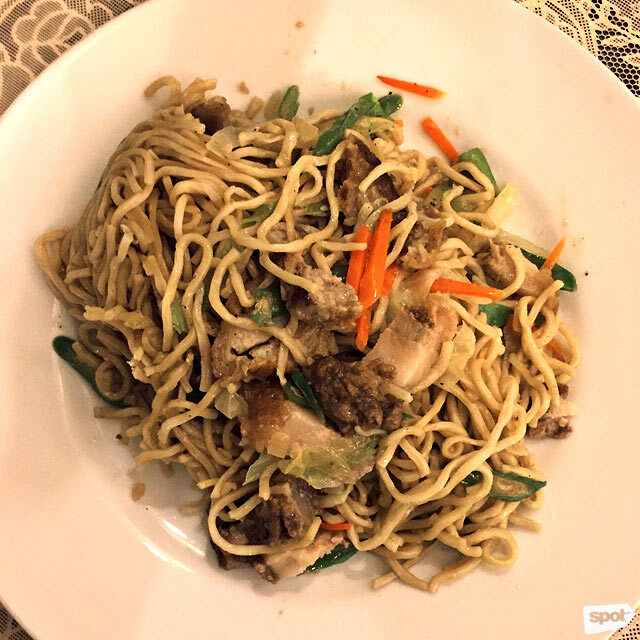 There is just enough sauce to cover the noodles without turning it soggy, which is perfect if you like your pancit noodles with a bit of bite. Prices range from P150 for two persons to P825 for 20 persons. See a list of Lola Idang's Original Pancit Malabon branches. While this restaurant has made a name for itself with their pork barbecue, their pancit is also worth a try. 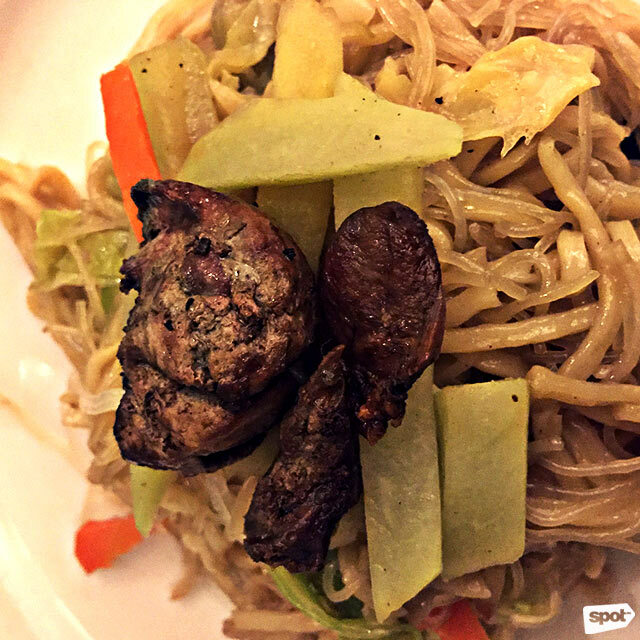 The Pancit Mixed is a mix of canton and bihon noodles cooked in a slightly sweet sauce, with vegetables and generous servings of pork liver that provide a mild smokiness, reminiscent of their barbecue. Prices range from P197 for two to three persons to P1,255 for 18 to 20 persons. Ineng's Special Barbeque is at Market! Market!, Bonifacio Global City; 2/F Sky Garden, SM City North EDSA, Quezon City; G/F, Dela Rosa Car Park 1, Dela Rosa Street, Legazpi Village, Makati City; Petron Gas Station, Katipunan Avenue, Quezon City; S/F, Ayala Fairview Terraces, Maligaya Road corner Quirino Highway, Novaliches, Quezon City; Wilcon City Center, 121 Visayas Avenue, Project 8, Quezon City; 2/F SM Center Sangandaan, South Caloocan, Caloocan City; and Food Court, UG/F, Fisher Mall, Quezon Avenue, Del Monte, Quezon City. This Marikina favorite is known for their Chinese food with a Filipino twist. Their Pancit Canton is very saucy, resulting in a dish that is extremely flavorful (enough that you'd be tempted to pair it with rice). They're also generous with their toppings, with lots of pork to go around. It's no wonder Luyong has been around for decades: this is Filipino-Chinese pancit canton done right. Prices range from P600 for eight persons to P820 for 10 persons. Luyong is at 39 Mayor Gil Fernando Avenue, San Roque, Marikina City; and 801 JP Rizal Avenue, Concepcion Uno, Marikina City. Buddy's first opened in Lucban, Quezon before they brought their signature Pancit Lucban to Metro Manila. The place has since been known as the go-to destination for authentic pancit Lucban. Whether you're familiar with the dish or not, there is plenty to like about their version. 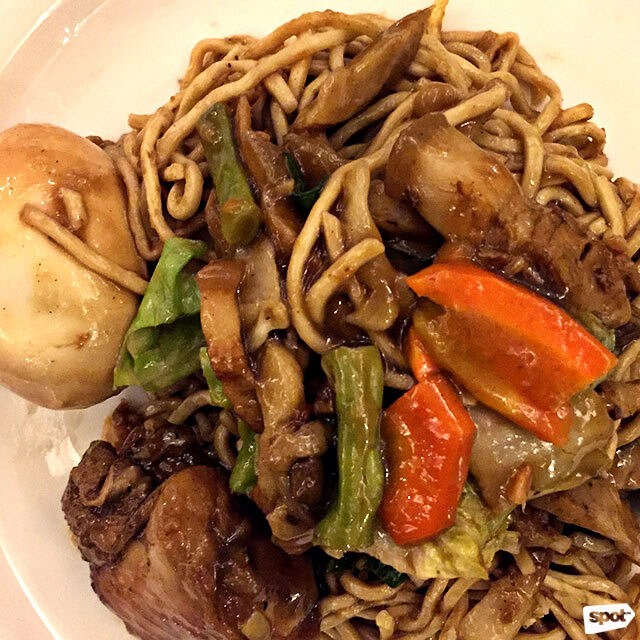 The noodles are cooked just right, vegetables give it a nice fresh crunch, and Buddy's Pancit Lucban is perfect if you like your noodles a little saucy. Though flavorful even without vinegar, pancit Lucban is meant to be eaten with the condiment, the added dimension keeping the dish from being cloying. Prices range from P545 for eight to 10 persons to P1,460 for 20 to 25 persons. Buddy's is at Shopwise Arcade, Araneta Center, Cubao, Quezon City; Pililia Street, Olympia, Makati City; Timog Avenue, Tomas Morato, Quezon City; Tycoon Center, Pearl Drive, Ortigas, Pasig City; G/F, The Link, Glorietta Complex, Makati City; 3/F, Fisher Mall, Del Monte, Quezon City; 2/F, Venice Grand Canal Mall, McKinley Hill, Taguig City; Fiesta Market, Market! Market!, Bonifacio Global City; and 2948 Kakarong Street corner Barasoain Street Olympia, Makati City. Once a humble food stall from San Juan, Aling Banang has since expanded to more branches around the Metro, offering the same best-selling halo-halo and pancit bihon. Their pancit stands out for their lechon kawali topping, which practically covers the entire serving. While not as saucy as other pancit variants, the noodles aren't bland and the lechon kawali adds a nice salty crunch to every bite. Prices range from P230 for five servings to P950 for 25 servings. See a list of Aling Banang's branches. Ado's Panciteria is an institution in Pasig City, and for good reason. Their Pancit Bihon is picture-perfect with its abundant toppings: vegetables, pork and chicken strips, shrimp, and the toasted chicharon bits that add an addictive crunch. This pancit is best paired with some warm pan de sal which you can also get at Ado's, fresh from the oven in the mornings. Prices range from P290 for four to five persons to P980 for 18 to 21 persons. Ado's Panciteria is at 126 R. Jabson Street, Pasig City. Little Quiapo has been serving Filipino fare since 1949, and while their homey restaurant along Malakas Street in Quezon City actually isn't their original location, they continue to serve the local favorites that have made them so well-loved. 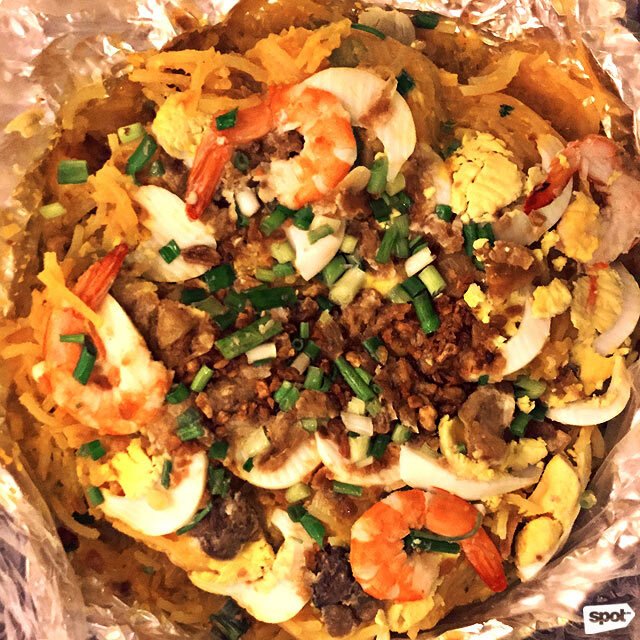 The Pancit Palabok is rightfully their signature dish. 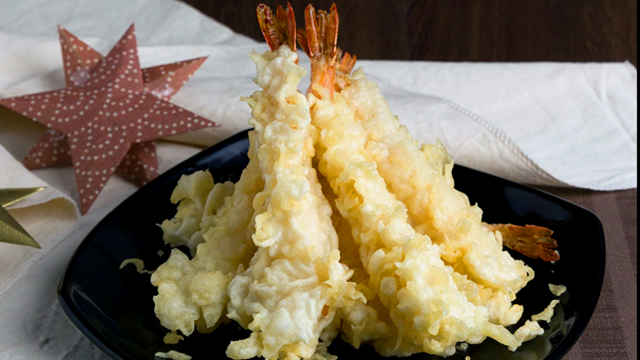 Thin glass noodles are covered in liberal amounts of the thick, shrimp-infused sauce and topped with all the classic ingredients: hard-boiled egg, chicharon, shrimp, squid, pork, and more. 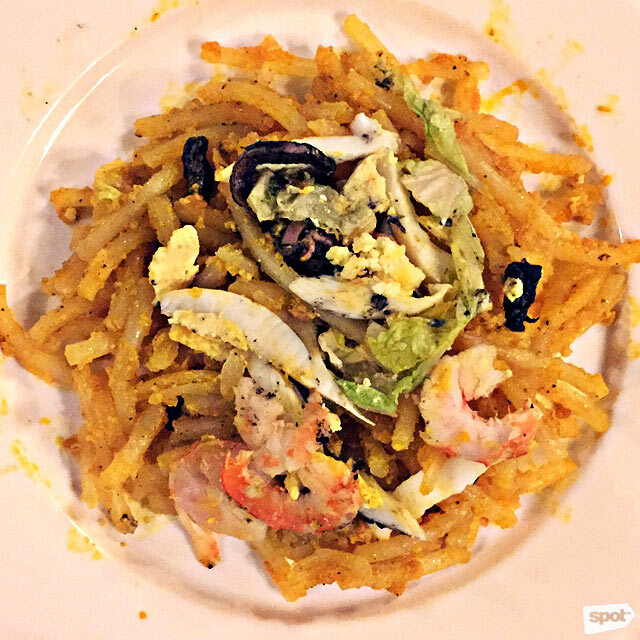 This is a must-try especially you like your palabok rich and indulgent. Prices range from P320 for four persons to P770 for 15 persons. Little Quiapo is at 90 Malakas Street, Diliman, Quezon City. This unlikely destination serves pancit canton that is a standout. A serving of their special canton is generously laden with vegetables, pork, a hard-boiled egg, and whole pieces of roast chicken. A plate of this with all the toppings is a complete meal in itself. They don't scrimp on the flavorful sauce either, with a taste reminiscent of adobo. Prices start at P315 for two to four persons. Orchids Drive Inn Hotel is at 201 Hillcrest Drive, Pasig City. Seeing a bilao of Dolora's Pancit Malabon is a delight—it almost overflows out of its container, pushing against the cling-wrap that covers it. The pancit is covered with all the yummy essentials: shrimp, squid, eggs, chicharon, and fried chicken skin, which adds a nice crunch to every bite. Even without the toppings, the shrimp sauce is already rich and flavorful enough for the chewy noodles—and they don't scrimp on that either. 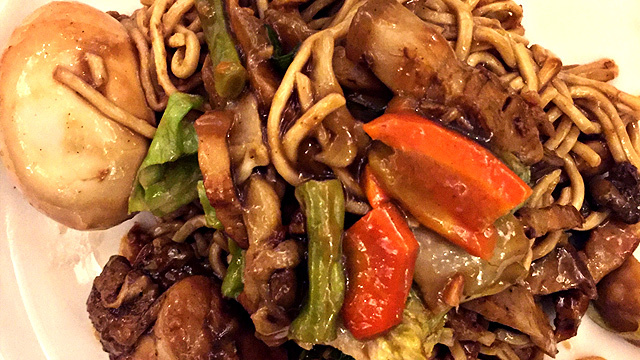 Overall, it's a satisfying pancit dish that gives the best bang for your buck. Prices range from P150 for two to three persons to P900 for 32 to 34 persons. Dolora's Hauz of Pancit Malabon is at V. Gomez Street, San Roque, Marikina City; Unit 4, Commercial Center, A. Rodriguez Avenue, Manggahan Village, Manggahan, Pasig City; Unit 1-A, 3335 GMS Building, Harvard Street corner Danlig Street, Pinagkaisahan, Makati City; 4 Doña Soledad Avenue Extension, Better Living Subdivision, Don Bosco, Parañaque City; 96 E. Rodriguez Sr. Avenue corner Araneta Avenue, Doña Imelda, Santa Mesa, Quezon City; 90 15th Avenue, Murphy, Cubao, Quezon City; Paz Building, J. P. Rizal Avenue, Santo Niño, Marikina City; General Luis Street, Novaliches, Quezon City; and 108 M. Almeda Street, San Roque, Pateros City.